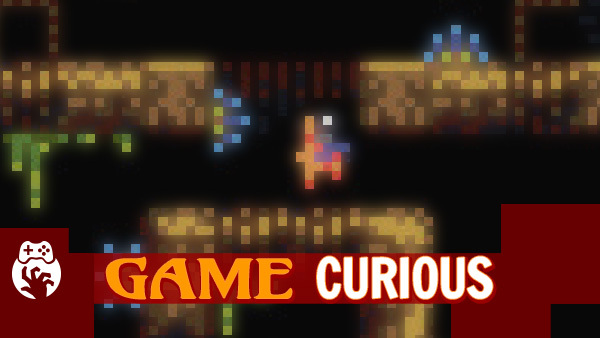 Game Curious Environmental Station Alpha – Should I Be Here? Why do all powerless space stations want to kill me? Just once I’d like to find a derelict space station that is preserving happiness for the next explorer that shows up. Maybe it’s that drive to find my happy place in the remote reaches of the universe that makes me want to risk my life on jumps I obviously can’t make. I’m coming for your secrets, Environmental Station Alpha, so play nice. Environmental Station Alpha was released on Apr 22, 2015 and is available on PC.